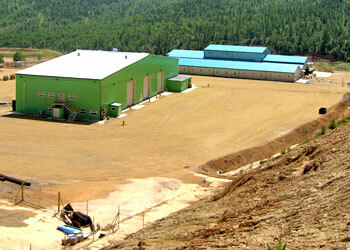 Centerra owns 100% of the Kumtor gold mine through its wholly owned subsidiary Kumtor Gold Company. Kumtor is located in the Kyrgyz Republic, about 350 kilometres southeast of the capital Bishkek and about 60 kilometres north of the border with the Peoples Republic of China. It is the largest gold mine operated in Central Asia by a Western-based company, having produced more than 10.4 million ounces of gold between 1997 and the end of 2015. Centerra Gold has a 100% equity interest in Boroo, the first significant foreign investment for industrial development in Mongolia since 1979. Located 110 kilometers west-northwest of Ulaanbaatar, the country's capital, Boroo began commercial production on March 1, 2004 and produced more than 1.5 million ounces of gold (including gold produced during commissioning) as of the end of 2015. 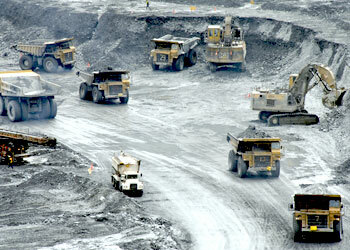 Centerra owns 100% of the Gatsuurt development property, located 35 kilometres from the Boroo mine. 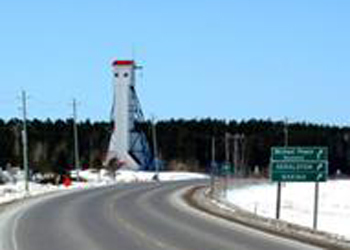 It is connected to the Boroo mine site by a 55 kilometre road which was completed in 2010. The Gatsuurt site preparation is complete, awaiting approval to commence mining. Mount Milligan is located approximately 90 miles northwest of Prince George in central British Columbia, Canada. 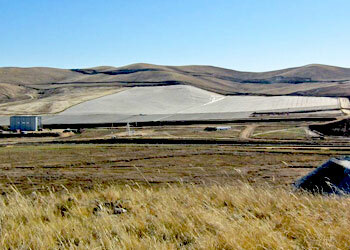 The Mount Milligan Mine is a conventional truck-shovel open-pit copper and gold mine and concentrator with a 60,000 tpd design capacity copper flotation processing plant. Mount Milligan has an estimated mine life of 22 years. The company is constructing a permanent secondary crushing circuit, which is expected to be completed in the third quarter of 2016, followed by commissioning in the fourth quarter of 2016. Once completed and commissioned, design average daily mill throughput is expected to increase to 62,500 tpd and above. 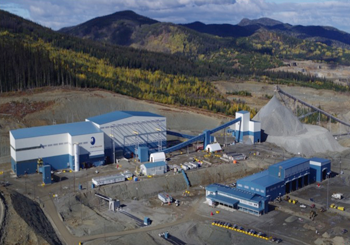 Centerra acquired a 50% interest in the Greenstone Gold Partnership in 2015 and is completing a feasibility study on the Hardrock Deposit which is expected mid-2016. The Company is the largest Western-based gold producer in Central Asia and operates two gold mines: the Kumtor mine in the Kyrgyz Republic; and the Boroo mine in Mongolia. We produced 536,921 ounces of gold in 2015 down from 620,821 ounces of gold in 2014, and 690,720 ounces in 2013, since the Boroo mine has been mined out and placed on care and maintenance, awaiting the development of Gatsuurt. The Company has gold development properties in Turkey, Mongolia and in Canada through it joint venture partnership Greenstone Gold Mines. 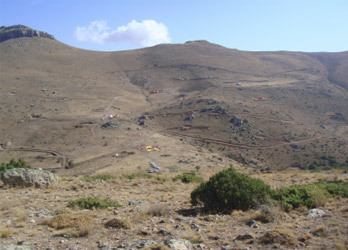 Centerra has promising exploration properties in Canada, Mexico, Mongolia, Turkey, and Portugal and continues to expand its exploration portfolio through the establishment of joint ventures throughout the globe. Centerra through it's internal growth pipeline will profitably grow production from 500,000 ounces to close to 1 million ounces over the next five years and build shareholder value by maximizing the potential of its current properties, add additional operating platforms, expand its portfolio of exploration properties and continue to increase its reserves and resources.